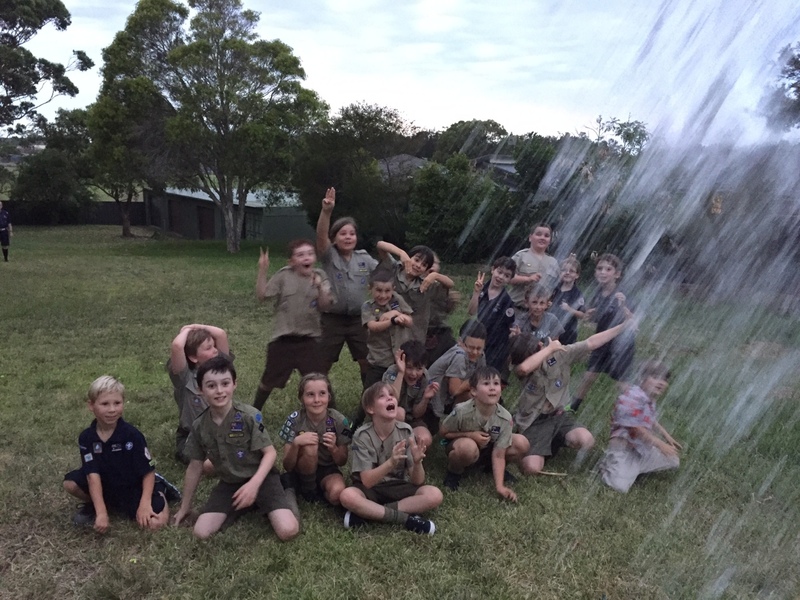 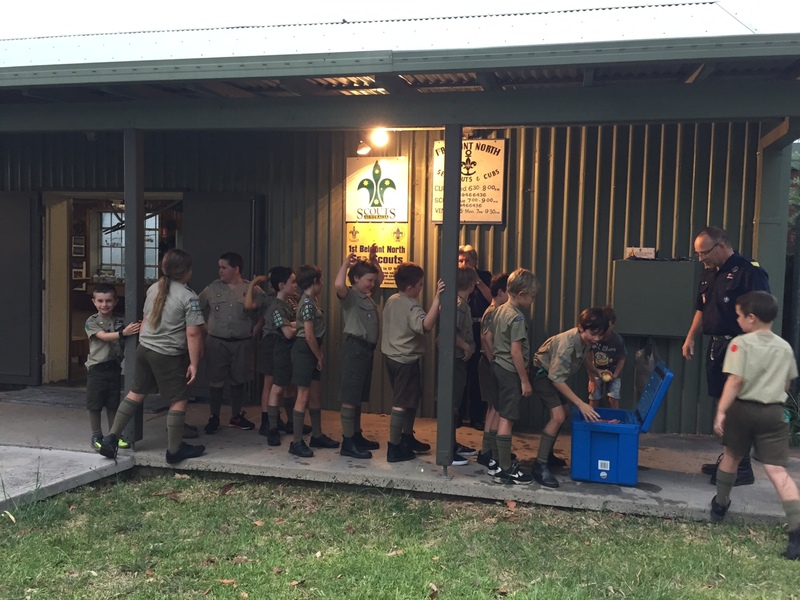 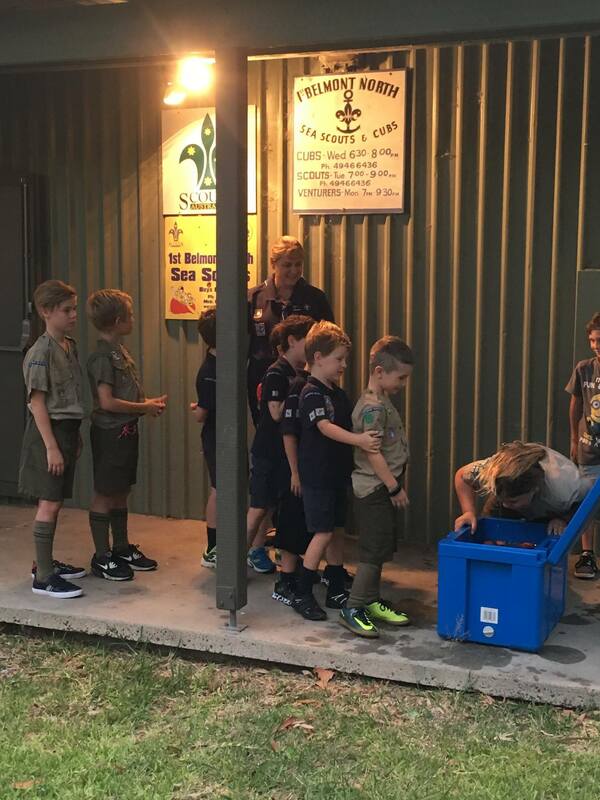 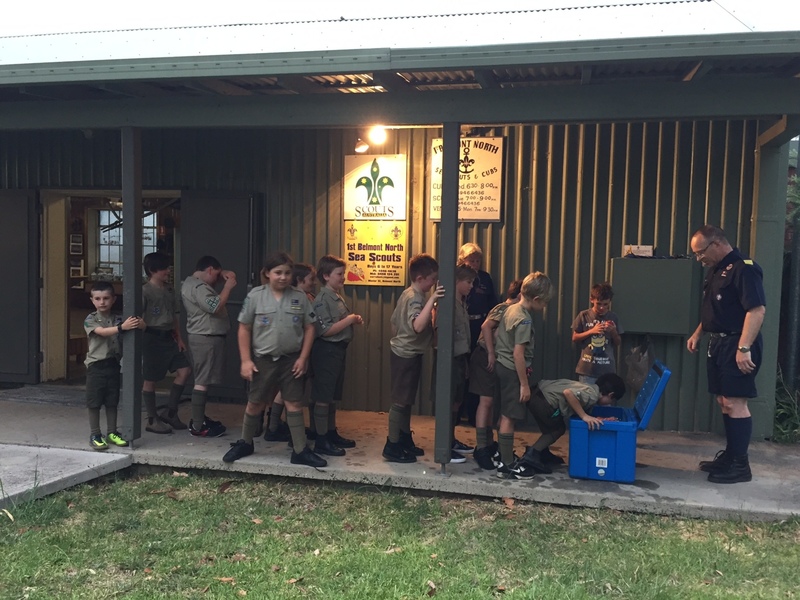 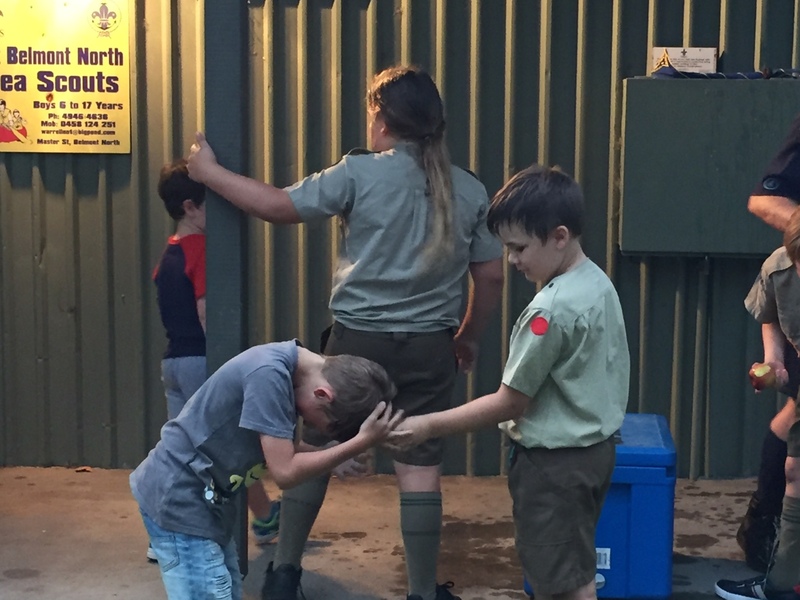 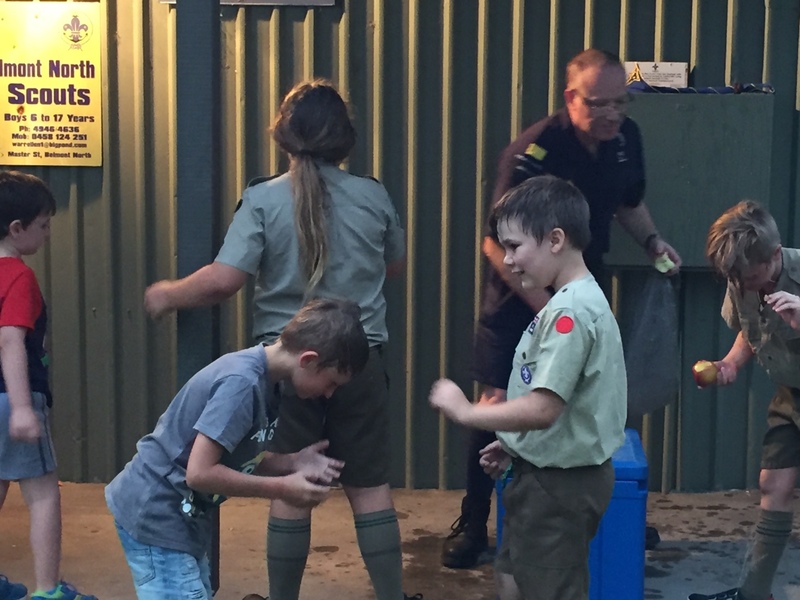 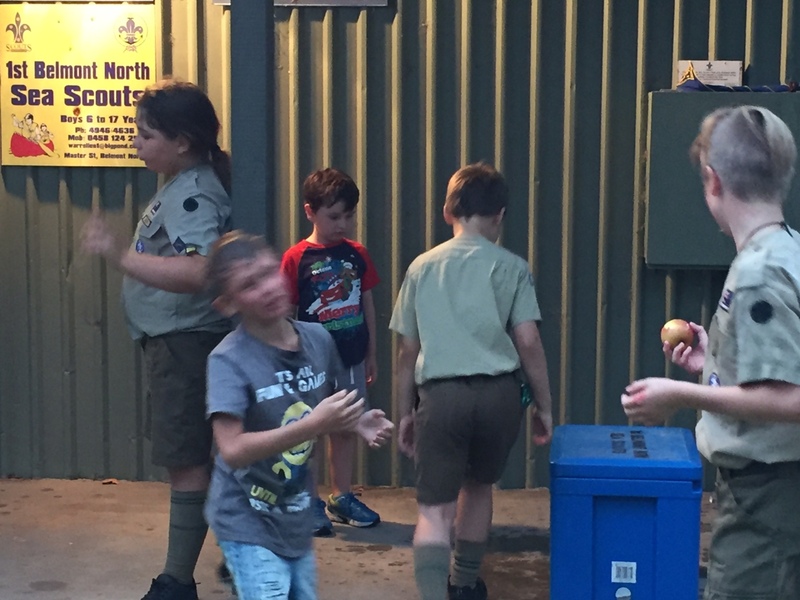 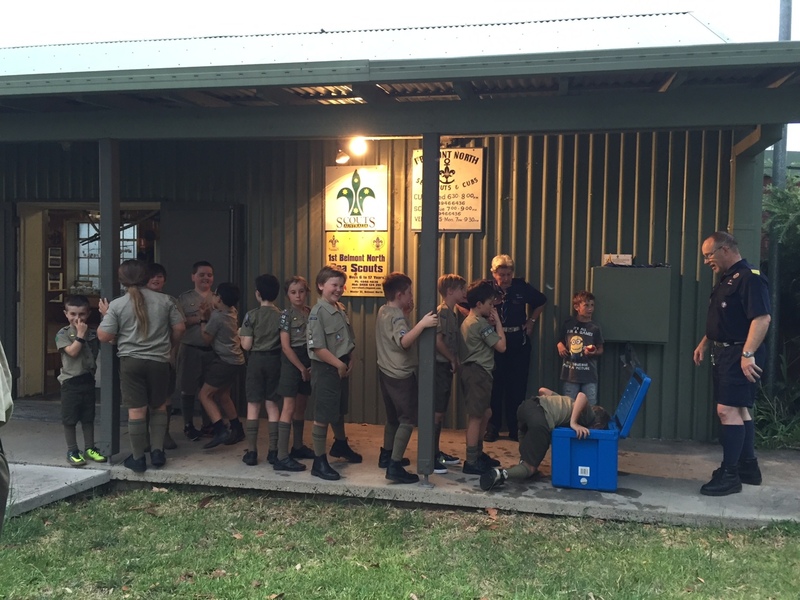 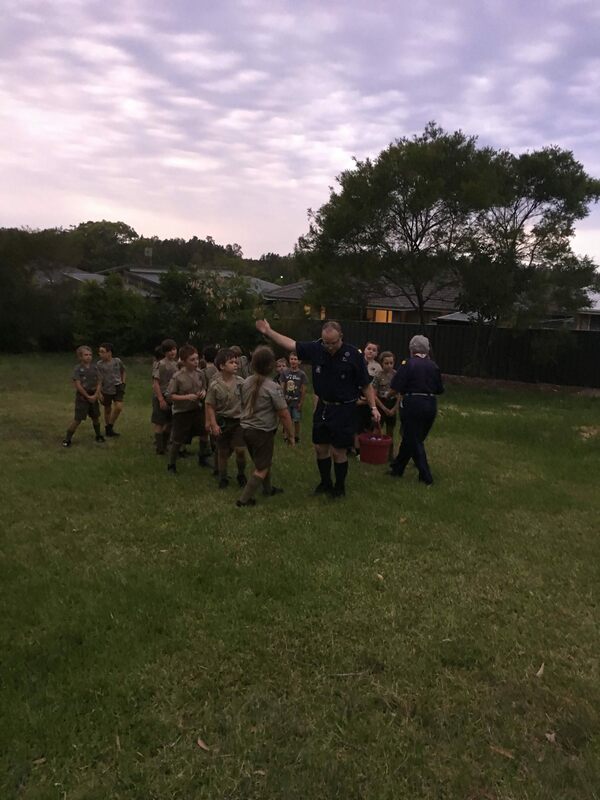 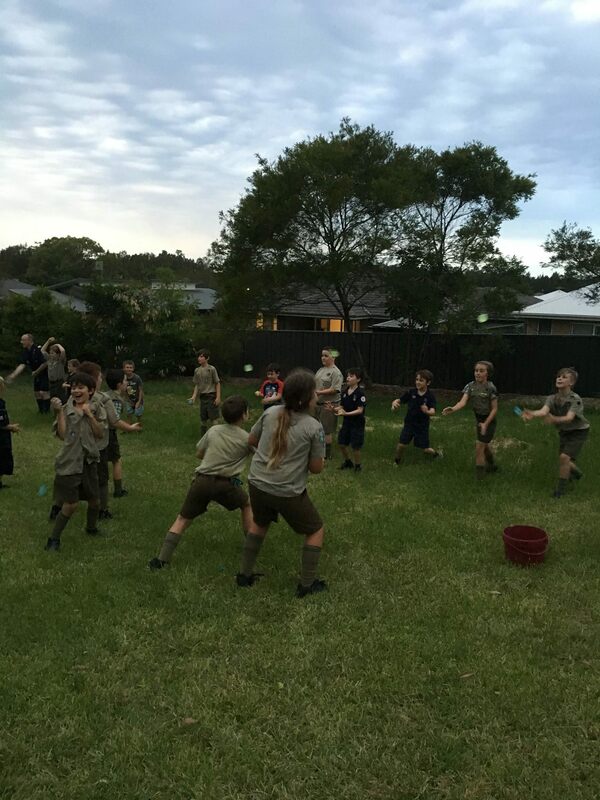 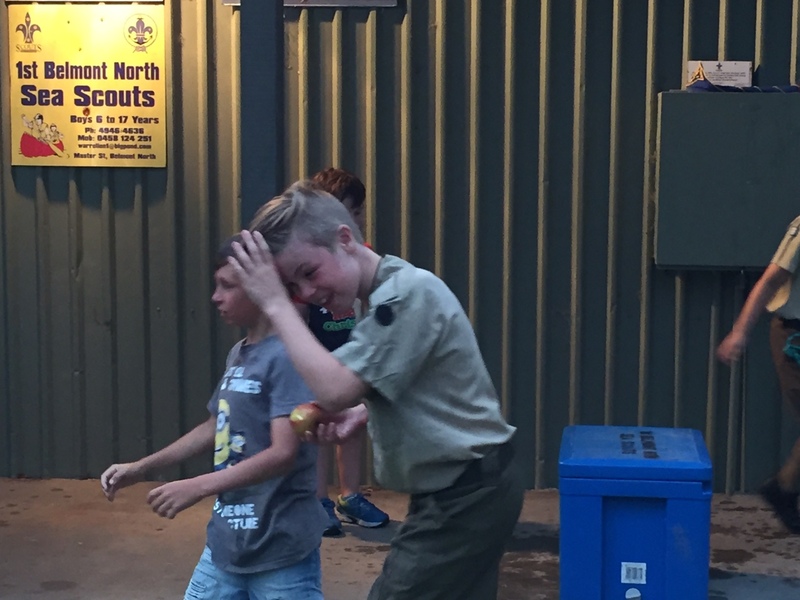 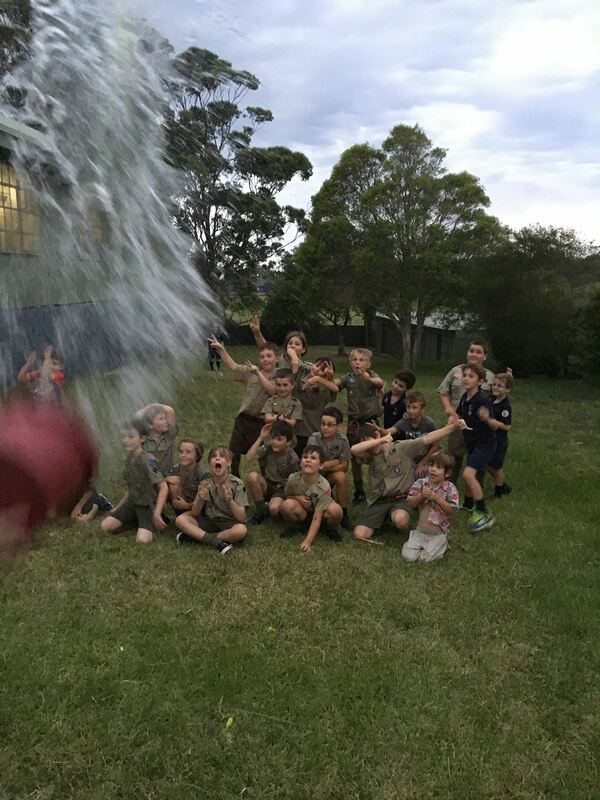 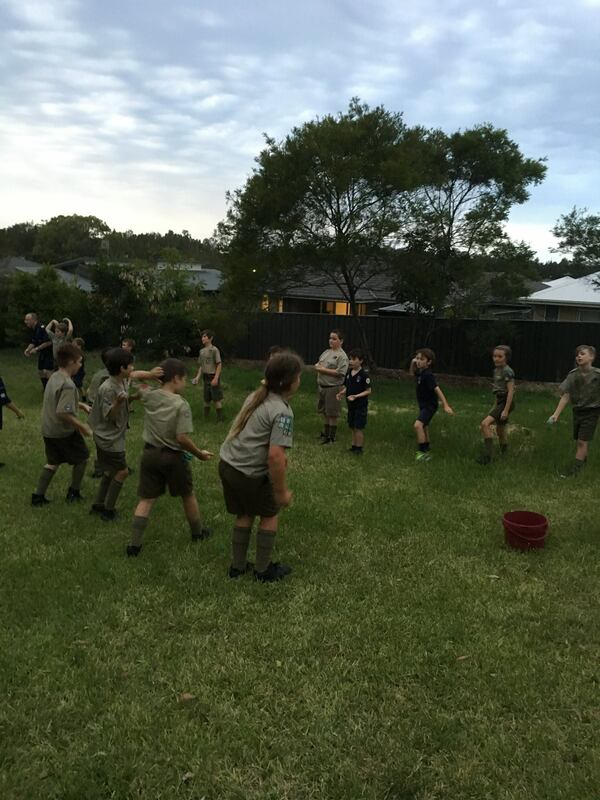 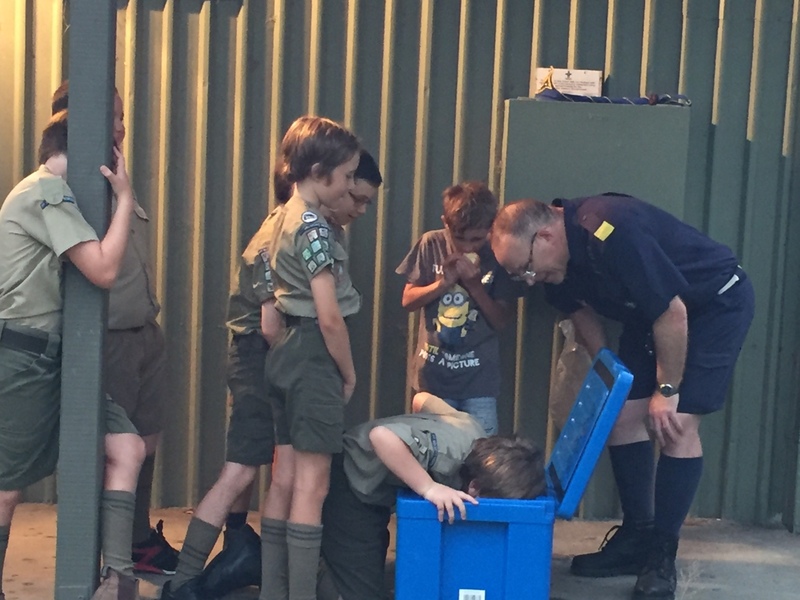 The Joeys and Cubs had a combined night for the end of the year with lots of fun activities, including a jelly bean relay, water bomb catching and Chil’s “apple bob of death” – there was a lot of ice in the water! 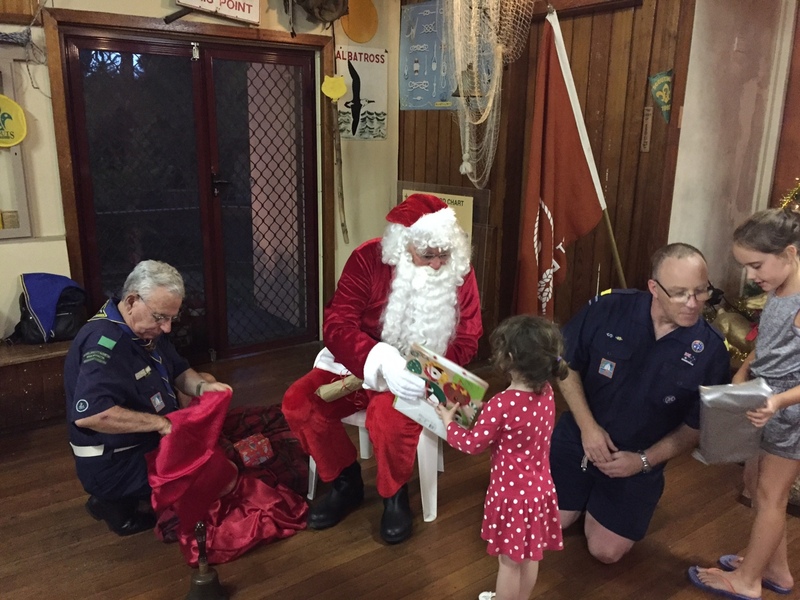 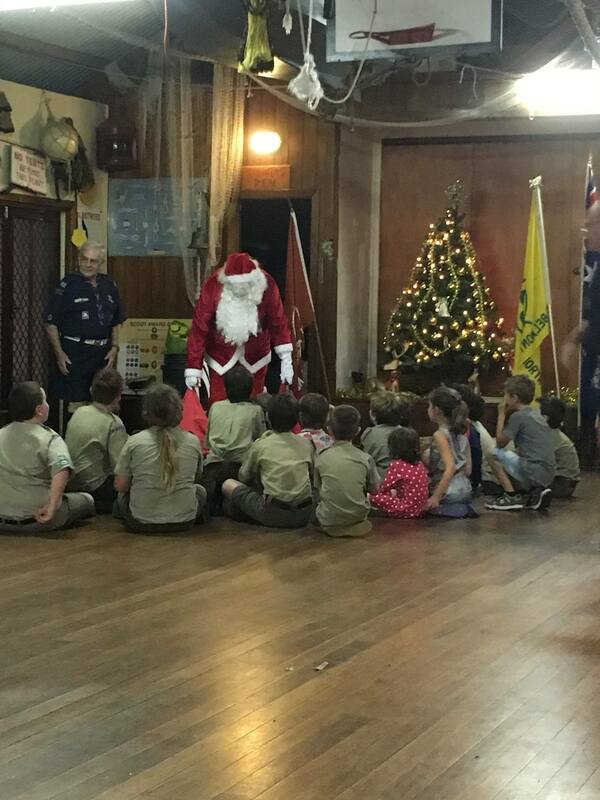 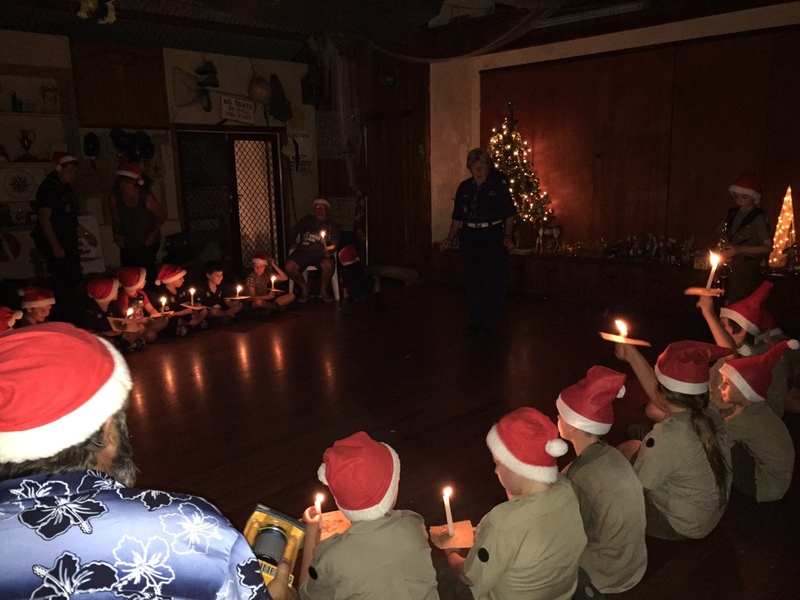 Santa came for a visit, handed out lots of presents and gave some sound advice about staying safe over the Christmas holidays. 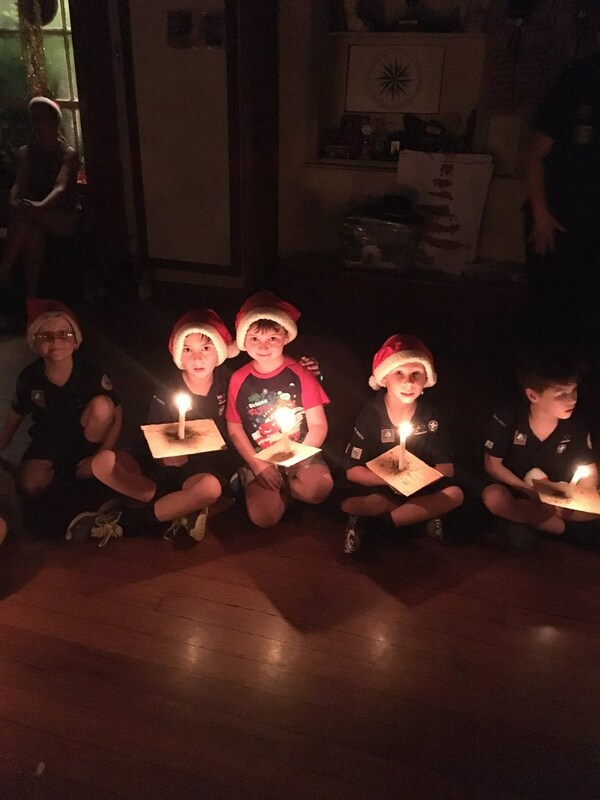 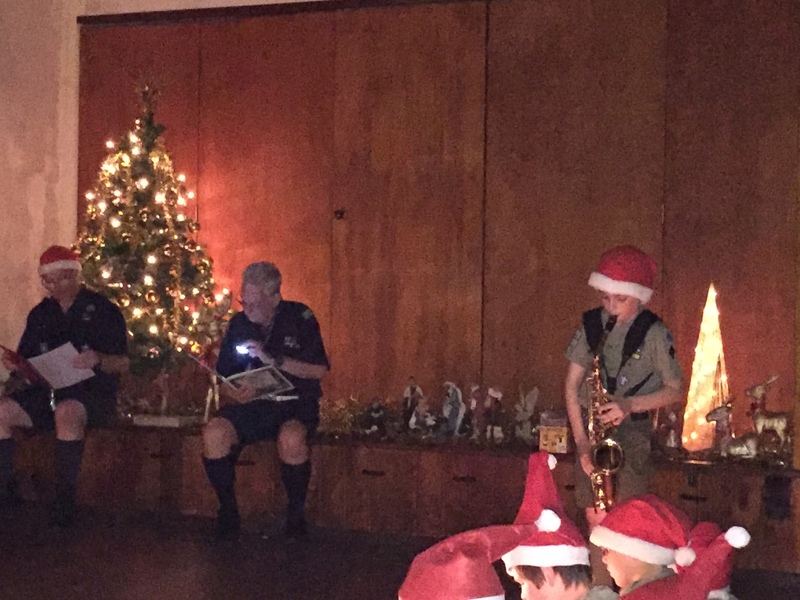 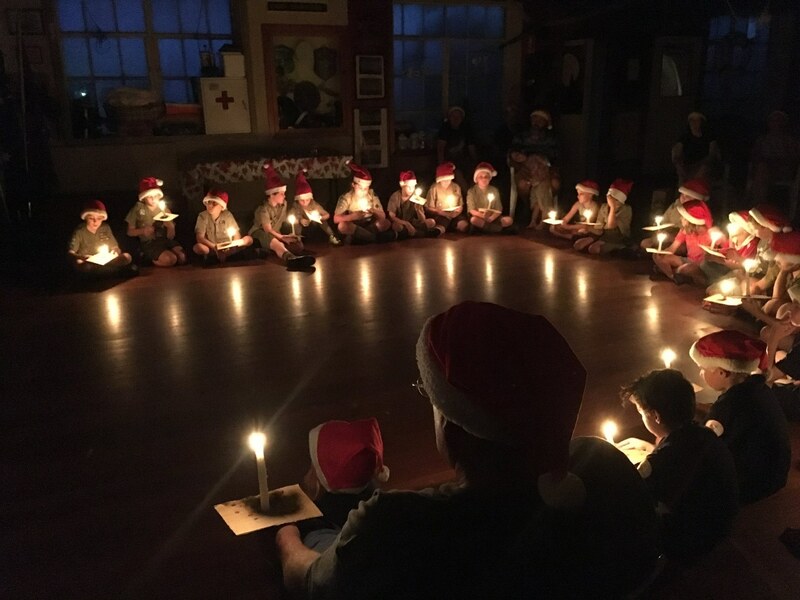 We all donned our Christmas hats and, after being entertained by Lachlan on the saxophone, Skip read the Christmas story and we sang some carols by candlelight (including a beautiful verse of Silent Night sung in German by the extended Schwander family). 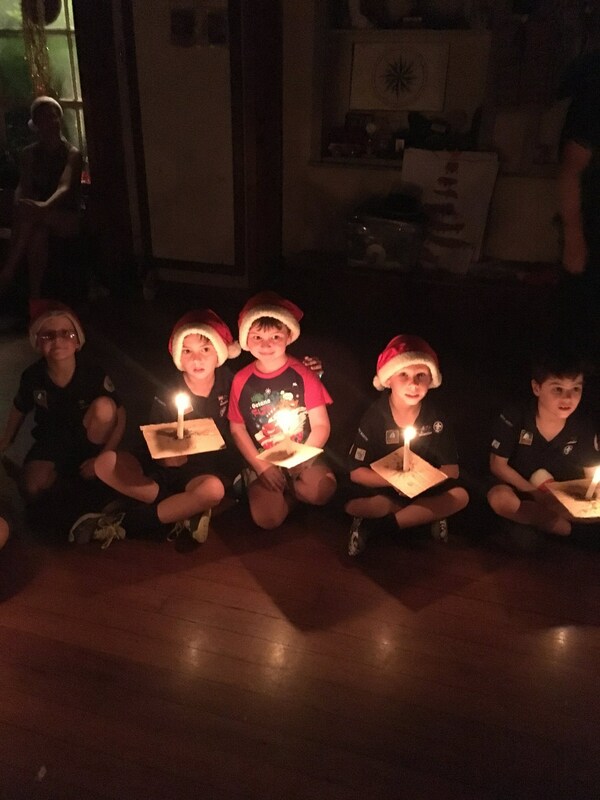 Thanks to everyone for a wonderful year. 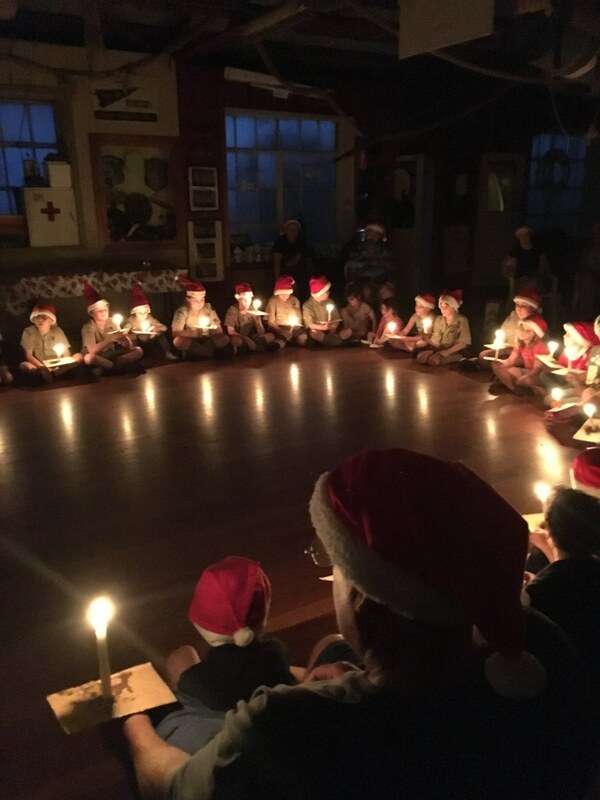 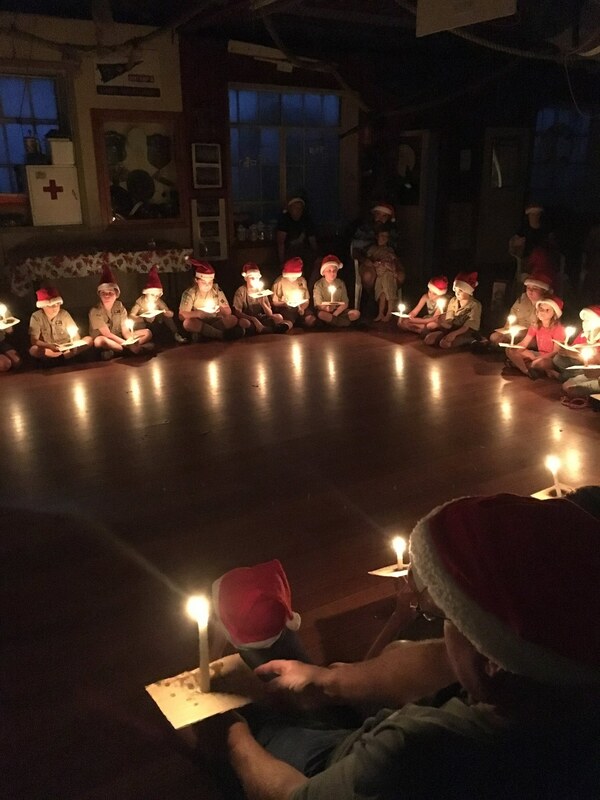 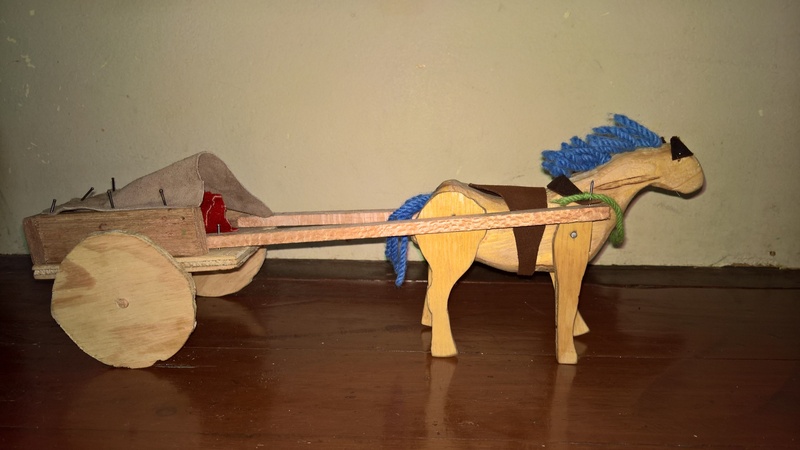 Have a merry Christmas and we hope to see everyone next year for more fun! 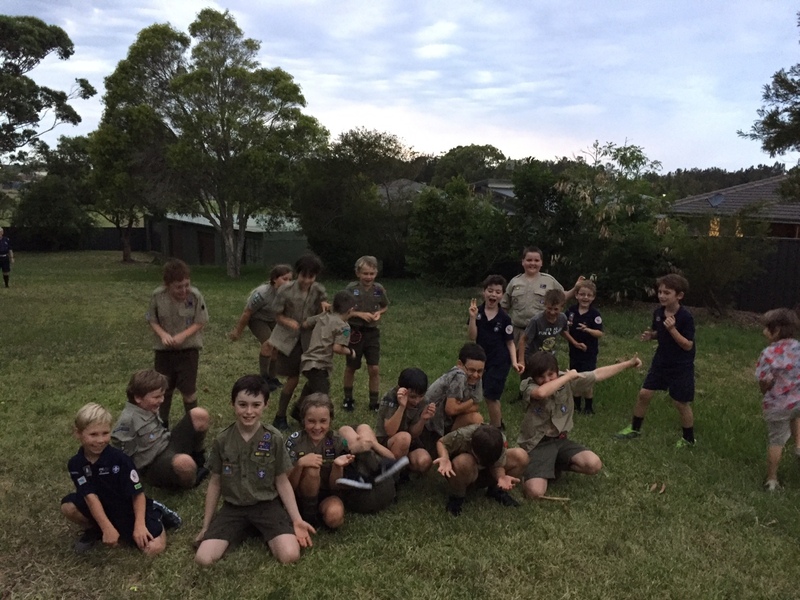 Next story Birthdays, farewells and a major injury?